The motto being,’ Sapere Audue’ the Latin Phrase, meaning ‘Dare to be wise’ or ‘Dare to know’ encouraging its pupils to see what everyone else has seen but think what no one else has thought. 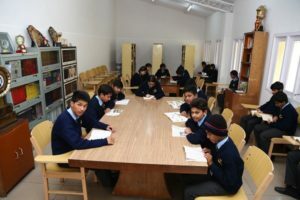 Stimulating curiosity and imagination in the K1, K2, Grade I and Grade II students, encouraging academic and a holistic development from an early age. 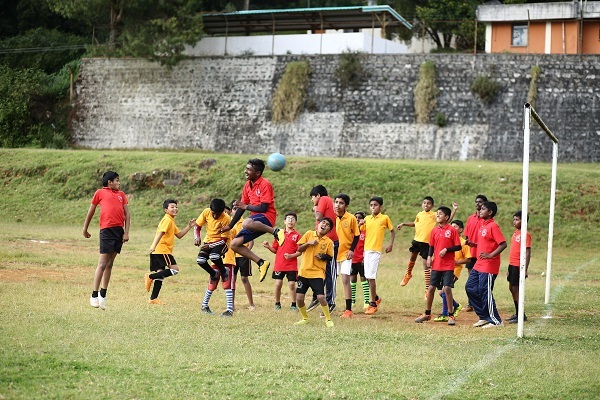 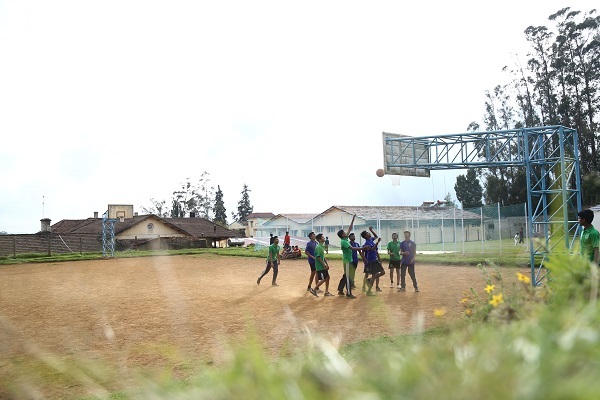 At this stage, we focus on engaging the child through creative teaching methods. 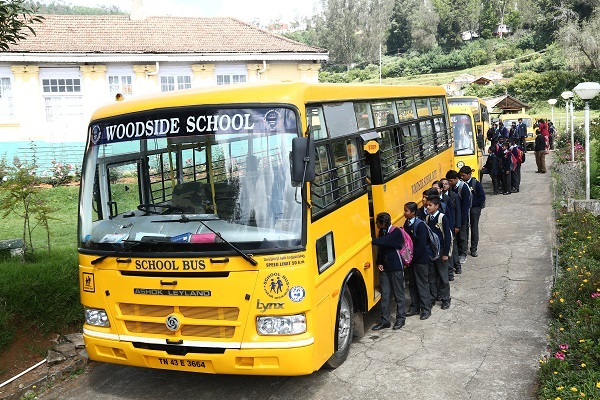 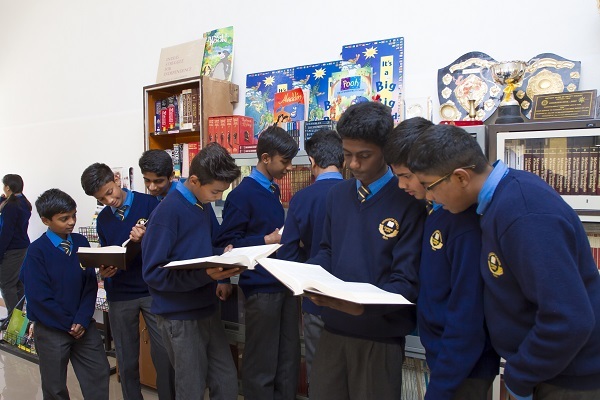 Woodside ensures that practical knowledge is placed on an equal footing with the theoretical knowledge for the all round development of students. 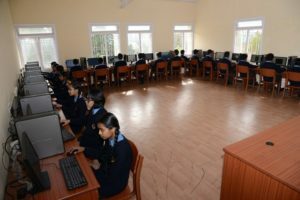 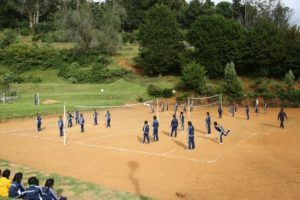 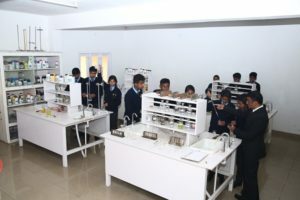 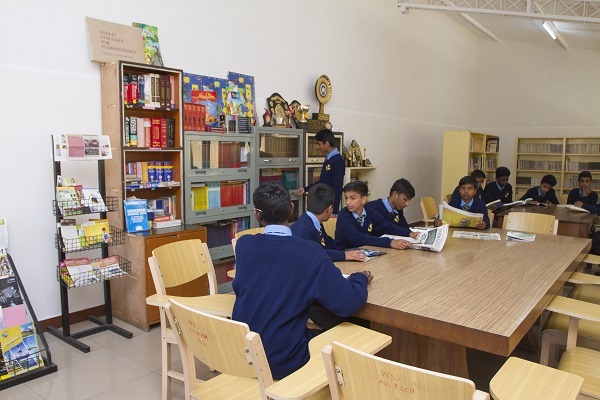 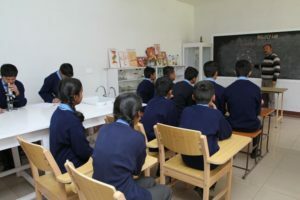 For this purpose, the school has well equipped laboratories for Physics, Chemistry, Biology, Mathematics and Computer Science. 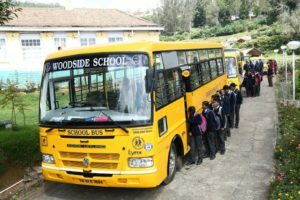 Woodside is thoughtfully designed to provide students with a vibrant learning atmosphere, where students have every opportunity to develop diverse areas of their potential.